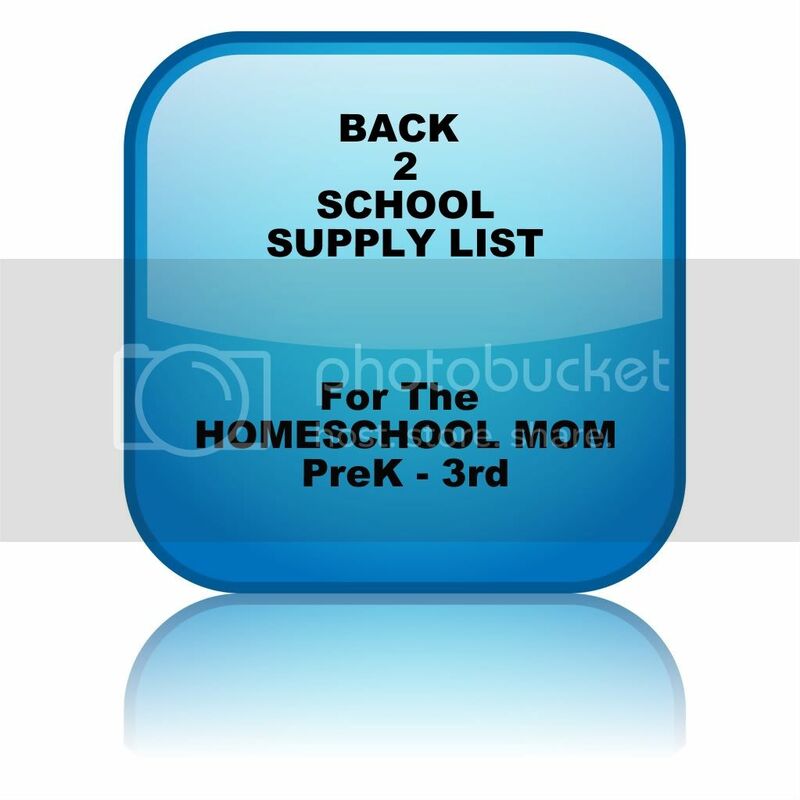 This is a frugal site, trying to encourage thrifty homeschooling. Yet one problem I have noticed for me is...Pinterest. That's right. So many cute crafty teaching ideas and methods that look like so much fun- but they are not free. When I first started finding fun ideas on Pinterest I made the classic mistake. I went to JoAnns and spent waaay too much money on what was supposed to be a "thrifty" craft idea. It was one of those cute front facing book holders, I thought the kids would love them! I spend three times what I should have in materials and they were broken in less than 3 months. Now I haven't completely given up on Pinterest but lets face it, if I don't have the materials on hand, or if I can't obtain them easily, then I will probably simply pin it and forget about it! What I've been doing recently is making a mental note of materials that could be helpful throughout the year even if I don't need them right away. This list is not something I plan on printing out and going out and buying everything in one shot at full price. Rather, I form the list and then keep it in the back of my mind when I hit thrift stores or yard sales in the summer! If you plan on printing out notebooking pages for a nature journal or a literary course then having a 3-hole punch on hand is helpful. Many homeschool curriculums are offering their student activity pages in PDF format. In this case, I print it out in one sitting and then get out my hole punch so I can get it in a binder right away. At first, I would print out each lesson the night before but that became too tedious. Putting it in a binder right away was more effiecent. Believe it or not my husband found one of these for free in a bag of discarded yard sale leftovers! It even came with some laminating sheets. Score! I didn't use it right away in my homeschool but now with so many printable ideas on Pinterest this will certainly come in handy. Trust me. I've tried printing things out and using them in our homeschool only to have them rip and tear. Laminating actually saves you money because you can reuse your printed materials! I plan on using this for some pre-school activities and even word wall words for the older kids! This is an obvious one but last year I found myself going to the store and buying some at the "beginning" of the year when we were trying to get organized. They don't cost a lot but when you need some for mom and several for different subjects, graded papers, etc, it's good to stock up early! Sometimes decent, unused ones can be found at Goodwill or yard sales. If you see some on sale at your local supermarket buy it now and store it somewhere other than your kitchen. Save it for school related projects only! This way if a craft calls for homemade play dough or clay, you aren't breaking into to your pantry and using up your precious food supply! Sure I have several of those cheap, plastic handheld ones but an electric sharpener helps the day go by so much smoother! Even if I am sure to have several pencils sharpened at the beginning of the day, one is sure to break. This way the problem can be fixed quickly and efficiently! Again, as soon as I began wanting one for our schoolroom, I began looking at thrift stores and indeed I found several!